Use the promo code as found on your entry form / newspaper / radio / online. ​Don't have a promo code? Enter your team by the 31st January, 2018 and you will be in the draw for a Cisco Spark Board & Meraki Prize Pack. Use the promo code as found on your form / newspaper / radio / online. Don't have a promo code? Email us event@rescuerun.org.nz. ​A simple, secure space where you can get things done from anywhere in the world. Connecting your endpoints to the cloud. 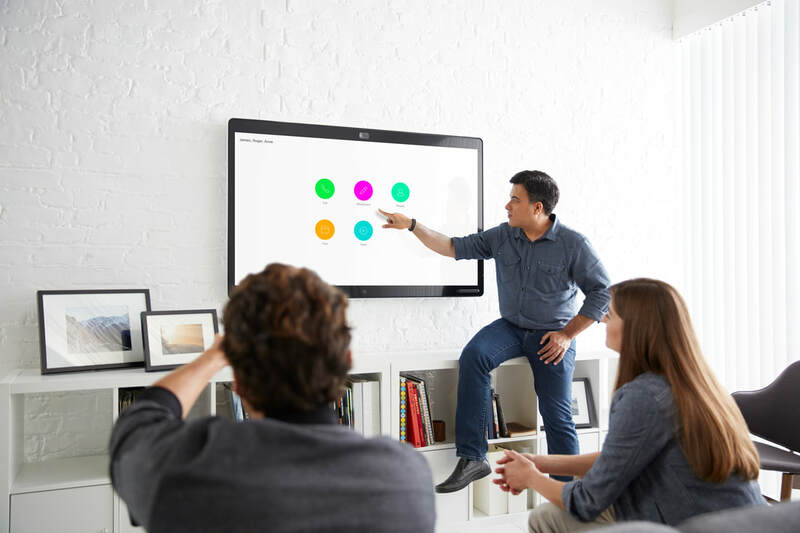 A Touch-based, all-in-one collaboration device. 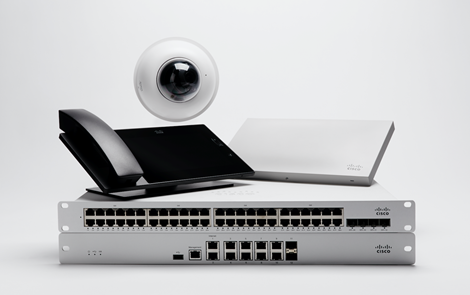 Meraki - the leader in cloud-managed IT, offers wireless access points, switches, security appliances , enterprise mobility management, and security cameras. Configured, monitored, & troubleshoot via a web-based dashboard. Cisco Meraki makes IT simple. 1. The Rescue Run Earlybird Special ('Earlybird Special') is open to people aged 18 & over who register their team for Rescue Run 2018 prior to January 31st, 2018. 2. Registration is classified as entry through the online portal, as well as payment of the registration amount ($1695 +GST) in full prior to January 31st, 2018. 3. Entrants into the Earlybird Special shall be deemed to have accepted these Terms and Conditions. 4. Each team of six (6) persons is granted one (1) entry in the draw. 5. Rescue Run accepts that no responsibility is taken for entries that are lost, delayed, misdirected, unpaid, partially paid, or cannot be delivered / entered for any technical or other reason. Proof of full registration payment is the only proof of entry into the draw. 6. In addition to early registration, teams must successfully complete the event (as defined by a minimum of 4 team members starting through the start line & successfully crossing the finish line) and fundraise for the Rescue Run charity of their choice in full ($5,000). Failure to complete the course, or failure to fundraise $5,000 for the charity of your choice will result in Rescue Run's discretion to distribute the prize as they see fit. 7. The closing date of the Earlybird Special is 23:59 on January 31st, 2018. Entries received outside this time period will not be considered. 8. One winner will be chosen from a random draw of entries received in accordance with these Terms and Conditions. The draw will be performed by a random computer process. The draw will take place on January 31st, 2018. 9. The winner will be notified by email after January 31st, 2018. If a winner does not respond to Rescue Run within 14 days of being notified, then the winner's prize will be forfeited and Rescue Run shall be entitled to select another winner in accordance with the process described above (and that winner will have to respond to notification of their win within 14 days or else they will also forfeit their prize). If a winner rejects their prize or the entry is invalid or in breach of these Terms and Conditions, the winner's prize will be forfeited and Rescue Run shall be entitled to select another winner. 10. The prize can be collected by the winner at the final completion of Rescue Run 2018. 11. The prizes are given to the winners by Rescue Run. 13. Rescue Run retains the right to substitute the prize with another prize of similar value in the event the original prize offered is not available. 14. By entering the Prize Draw, you agree to the collection, retention, usage and distribution of your personal information in order to process and contact you about your Prize Draw entry. 15. Rescue Run accepts no responsibility for any damage, loss, liabilities, injury or disappointment incurred or suffered by you as a result of entering the Prize Draw or accepting the prize. Rescue Run further disclaims liability for any injury or damage to your or any other person's computer relating to or resulting from participation in or downloading any materials in connection with the Prize Draw. Nothing in these Terms and Conditions shall exclude the liability of Rescue Run for death, personal injury, fraud or fraudulent misrepresentation as a result of its negligence. 16. Rescue Run reserves the right at any time and from time to time to modify or discontinue, temporarily or permanently, this Prize Draw with or without prior notice due to reasons outside its control (including, without limitation, in the case of anticipated, suspected or actual fraud). The decision of Rescue Run in all matters under its control is final and binding and no correspondence will be entered into. 17. Rescue Run shall not be liable for any failure to comply with its obligations where the failure is caused by something outside its reasonable control. Such circumstances shall include, but not be limited to, weather conditions, fire, flood, hurricane, strike, industrial dispute, war, hostilities, political unrest, riots, civil commotion, inevitable accidents, supervening legislation or any other circumstances amounting to force majeure. 18. The Prize Draw will be governed by New Zealand law and entrants to the Prize Draw submit to the exclusive jurisdiction of the New Zealand courts.